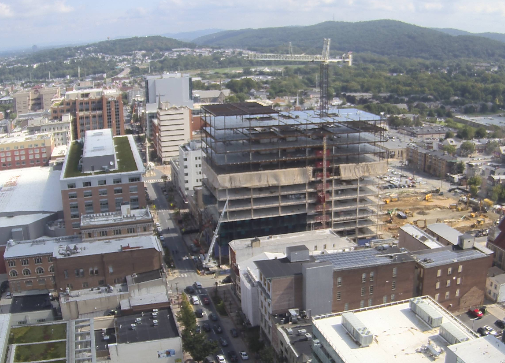 Features: Walnut Street Commons, a 61-unit residential building that will wrap around the Community Deck parking structure at Sixth and Walnut streets in Allentown. This pet-friendly building will include studio, one- and two-bedroom units. The 70,000-square-foot building will be five stories tall with a main entrance on Sixth and Walnut streets. Sign up to receive more information on Walnut St Commons.